A few weeks ago, I was speaking to a group of students at Western Washington University (Go Vikings!) about what we all can do to protect our environment and climate. In the face of daunting challenges, it’s easy to give in to despair. I suggested that a key requirement was to apply delusional optimism. Nothing impossible has ever been achieved, I told them, without a healthy measure of delusional optimism. If you Google the phrase “delusional optimism”, you mostly get articles that discuss whether a belief is optimism or whether it is delusion. Either, but not both. In an online conversation, a commenter suggested that rational optimism is better – so you don’t try things that are clearly unrealistic. That sounds reasonable on the face of it, but my concern is that applying the “rational” filter will limit what you even consider trying to accomplish. Here’s a local example. 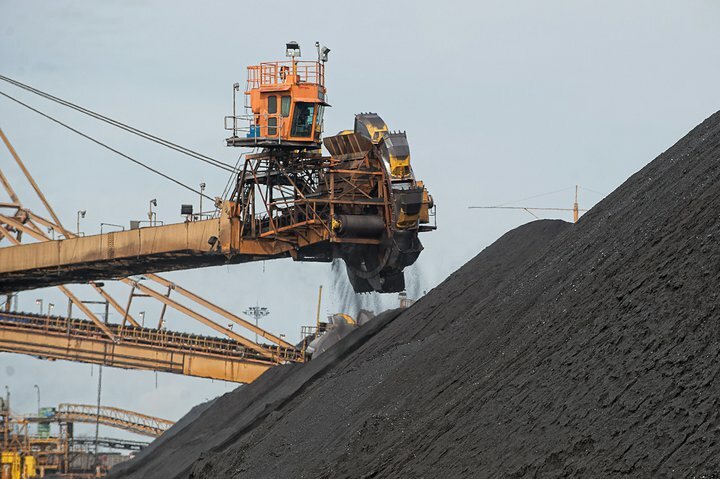 Three years ago, people here in Whatcom County became concerned about plans for a massive proposed coal export terminal at Cherry Point, and started organizing. 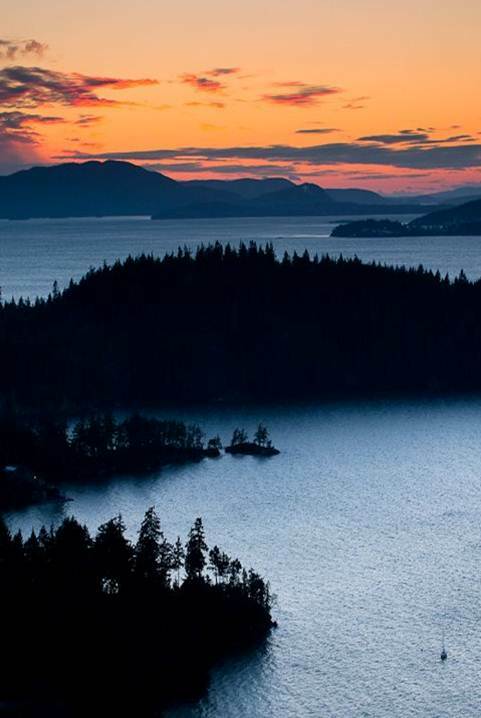 One of the earliest such groups was Protect Whatcom, whose mission was to encourage people to participate in the related Environmental Impact Statement (EIS), so the plan would receive the careful review that it needed. If that’s not delusional optimism, I don’t know what is. 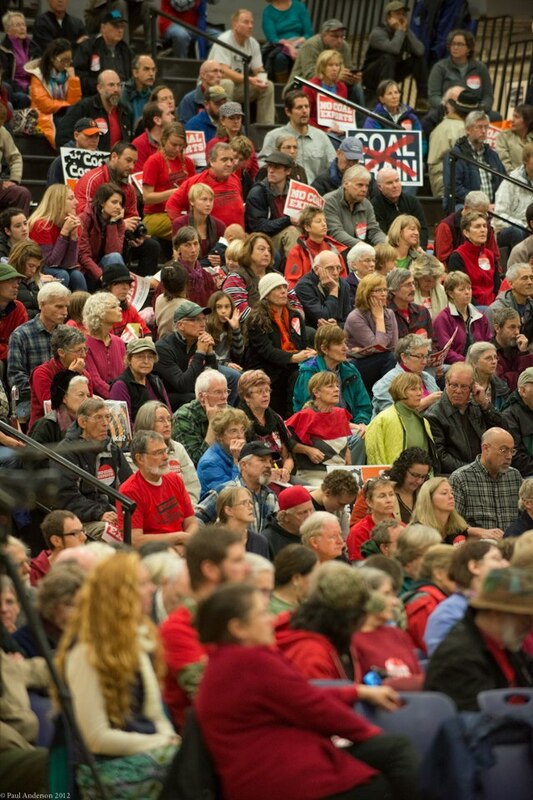 There’s not just the matter of fighting entrenched fossil fuel interests, but also of getting thousands of people to be part of an arcane permitting process. Without any funding. Yet somehow it started happening. Protect Whatcom and other groups published information and hosted forums. People like me found that information and decided to be part of it too. Thousands of people showed up at public hearings. And now we find ourselves, over ten thousand individually written EIS public comments later, a county council election sweep by candidates who are widely expected to carefully look at terminal impacts, and the permit application being subject to very aggressive scrutiny by the public and by the permitting agencies. In that case, it might even be the most rational choice. This entry was posted in Uncategorized on November 7, 2013 by travertine9.